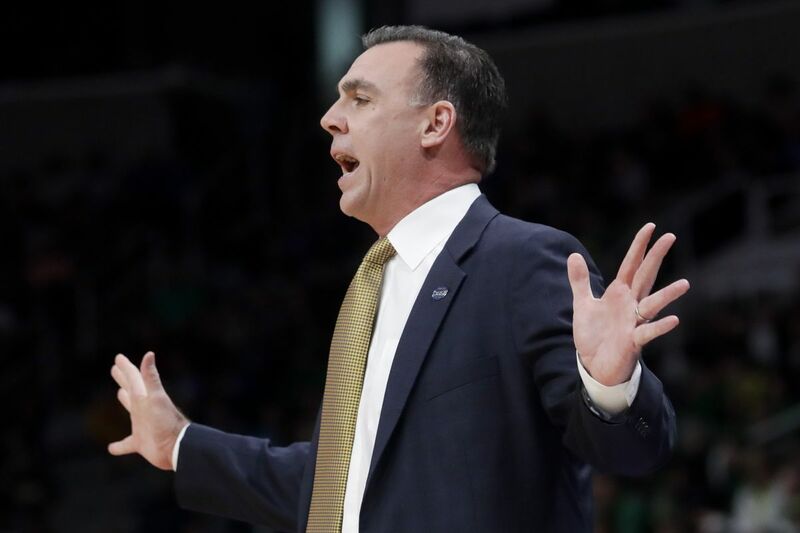 EUGENE – Coach of UC Irvine, Russell Turner, apologized for calling himself a "Queen" on Sunday during the NCAA NCAA second round tournament in San Jose, California. "I'd like to comment on my comments after the game, Turner said in a statement by UC Irvine on Monday. "I recognize that my actions were inappropriate and insensitive, I share UC Irvine's belief that inclusivity and diversity are paramount, and I apologize for the fact that my actions did not suggest anything else during the game. Students -Athletes and their coaches: Since the end of the game, I have spoken with Louis, his parents, and Oregon head coach Dana Altman, who have graciously accepted my explanation and apology. "I take my responsibility as campus and community leader seriously and regret that my actions during the game in Oregon did not meet the standard of leadership I should consistently set, and apologize to the UC Irvine community, including student athletes and coaches of our men's basketball program In our team making mistakes, I expect them to take responsibility and out of it learn mistakes to improve. I will do the same. I take full responsibility for my ill-considered actions, and I will learn from this situation to be a more thoughtful coach and competitor. After Sunday's game Oregon 73-54 won, Turner said he had tried to irritate King with his remarks but insisted on respect and an analogy to chess. Oregon confirmed that Turner had contacted King and his family and Oregon's staff on Monday. "Coach Turner attacked today to apologize to Louis for the King family, as well as the staff and the Game Commentary Program," the school wrote on Twitter, reiterating that they should not be offended, and all parties accepted Sorry and pass the question. "